REFLECT: What is our "hope?" RESPOND: Locate one passage of Scripture that defines our hope. *Share your Scripture on Comments. "For in this hope we were saved. Now hope that is seen is not hope. For who hopes for what he sees? 25 But if we hope for what we do not see, we wait for it with patience." Hope is nebulous by definition. Difficult to define, encapsulate, or quantify. Hope requires faith in the unknown. Without the concept of God, and for such as the post-modernist, or atheist, or humanist, hope is temporal and temporary, at best. Hope in our eternal, almighty, creator-God offers not merely relief (ie: the "peace" and "end to suffering" of the atheist), but the promise of fulfillment. The promise of _life_. 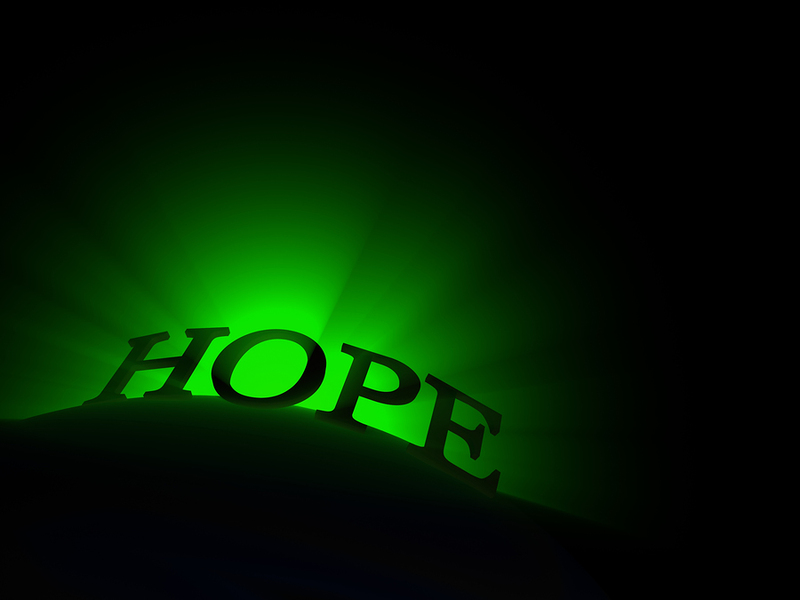 In addition, and possibly more to the point, hope is a constant battle. A fight literally to the death. Hope must be chased down and cultivated deliberately. If not, it will die. It will fail, or suffocate, or betray. What Hell could possibly be worse than a fully mature false-hope? Thy Kingdom come, Lord Jesus. And quickly, for we are weary.